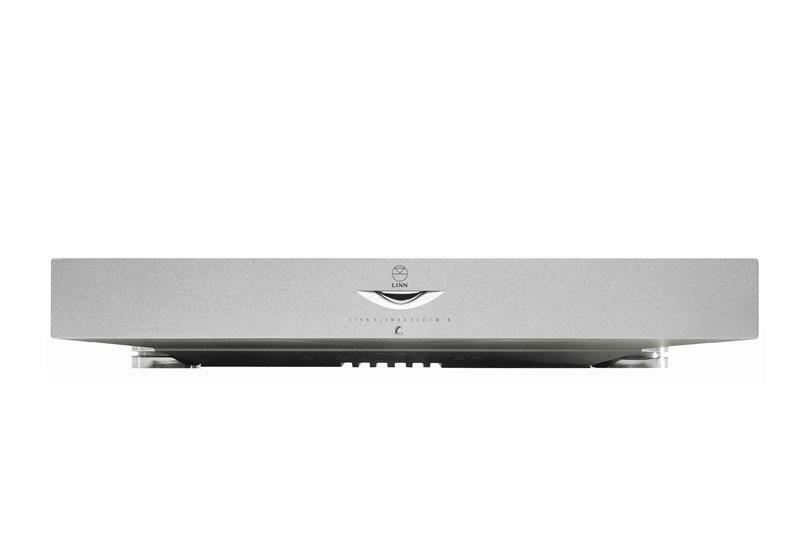 Linn's highest performing stereo power amplifier, Klimax Twin can effortlessly power a pair of speakers from a single stunning component. Klimax Twin uses Chakra, a high-efficiency ultra-linear power amplifier technology which offers significantly increased power, reliability and efficiency, whilst producing less heat and distortion than conventional designs. Featuring Linn's latest Dynamik power supply technology, Klimax Solo minimises interference and maximises audio quality for a simply incredible musical performance. The stunning velvet-touch casing, perfectly machined from a single billet of aluminium, screens and protects the delicate audio signal to deliver the best sound possible. Klimax Twin keeps the signal path as short as possible and uses an incredibly compact design for discreet placement or even wall-mounting where space is limited. For the ultimate in stereo playback, choose Klimax Twin as part of a Linn Klimax System and experience audio perfection.